Originally devised and taught by Heather Spears, an internationally renowned artist, author, poet and tutor, these courses cut through to the essence of drawing the human form. Heather Spears has taught both The Creative Eye and Drawing the Head courses in my studio a number of times over recent years and has given me permission to continue her teaching legacy. My own teaching experience helps bring Heather’s insights, perceptiveness and unique series of exercises and drawing practices to life making them accessible to new students looking to learn and improve their life drawing skills. 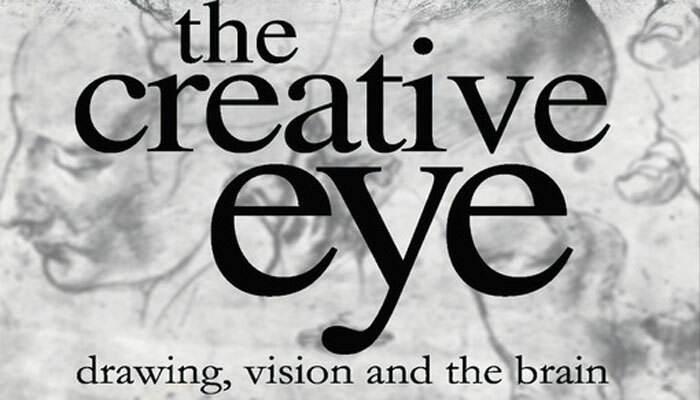 Heather Spears’ book The Creative Eye is available to buy on Amazon and she is in the process of writing her second drawing book ‘Drawing the Head’. Both life drawing courses are fully taught life classes by Brian Raymond and are suitable for beginners to experienced artists. All working artists struggle to be more creative. This intensive multi-day course will clearly explain what you’re up against and give you new techniques to draw better, avoid many common drawing errors, and better understand the creative process. This is a fully taught life drawing course with drawing from various life models each day. Heather Spears is the author of the outstanding book The Creative Eye – which in my experience changed my whole approach to drawing! 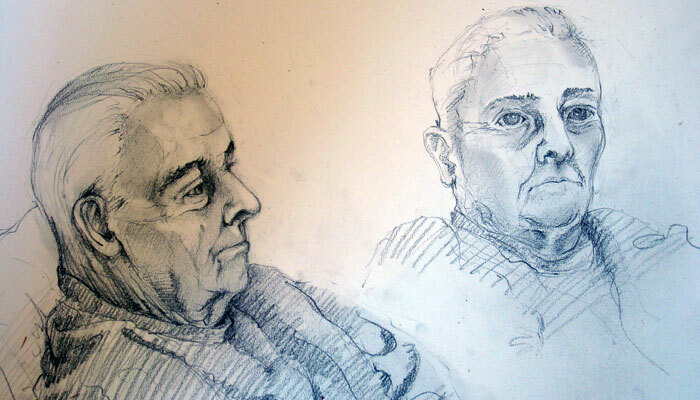 A chance to focus entirely on drawing the head or portrait. This intensive multi-day course, originally devised by Heather Spears, gives you the opportunity to draw directly from life models of all ages – from young toddlers through to the elderly and ethnically different models. A wonderful experience giving you the chance to study a diverse group of models and learn so much about the differences and similarities of the human head. Heather Spears is the author of the outstanding book The Creative Eye – which in my experience changed my whole approach to drawing! Carefully structured teaching that will lead you step by step, giving you the confidence to try new things. Loads of individual 1:1 encouragement to explore, experiment and discover. A teaching style that focuses on your individual needs and is fully accepting of your individuality. Teaching that allows you to learn new technical skills and develop your creativity, and leave inspired to continue to develop your skills further at home. The Gallery Studio is a warm, creative and friendly space offering a relaxed informal, yet focused, teaching style.